Before applying, it's worth checking out our validation process. 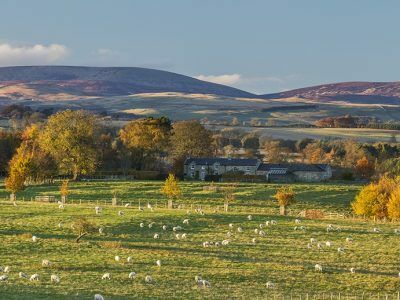 Northumberland National Park Authority has a number of Validation Checklists which provide guidance on the forms and documents which must be submitted in support different application types. Application forms and guidance notes for each application type may also be downloaded using the link below. Members agreed at the Northumberland National Park Authority meeting on Wednesday 20th September 2017, to republish the April 2015 Local Validation checklist, subject to minor updated references. The republished Validation List will remain in place until a review is carried out within six months of a revised National Planning Policy Framework being published by the Government. A copy of the Full Authority report can be accessed here. Please note that 3 hard copies of all application documents and plans are required. Application for a lawful development certificate for an existing use or operation or activity, including those in breach of a planning condition. 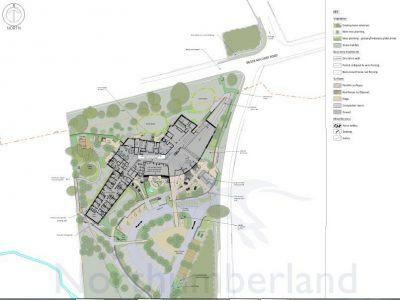 Find out how whether you need planning permission and how to do it. Information on the application process. Appeals are usually determined by a Government-appointed Planning Inspector. 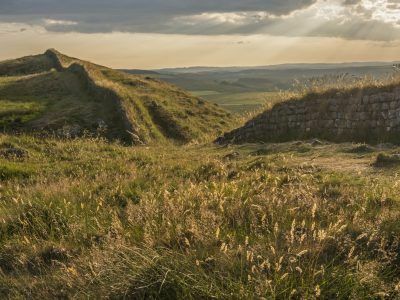 Be the first to know about the latest news and events in Northumberland National Park.